Well Hot Dog, these buns are delicious. The best part? You get to personalize the bun size. And everyone deserves a perfectly sized bun for their sausage. We adapted this recipe from Serious Eats and pulled our dough together in a Kitchen-Aid mixer, although you could use your hands! To start, combine your water, yeast, sugar, and instant potatoes in your stand mixer. Let this mixture stand for 15 minutes to allow the yeast to activate. 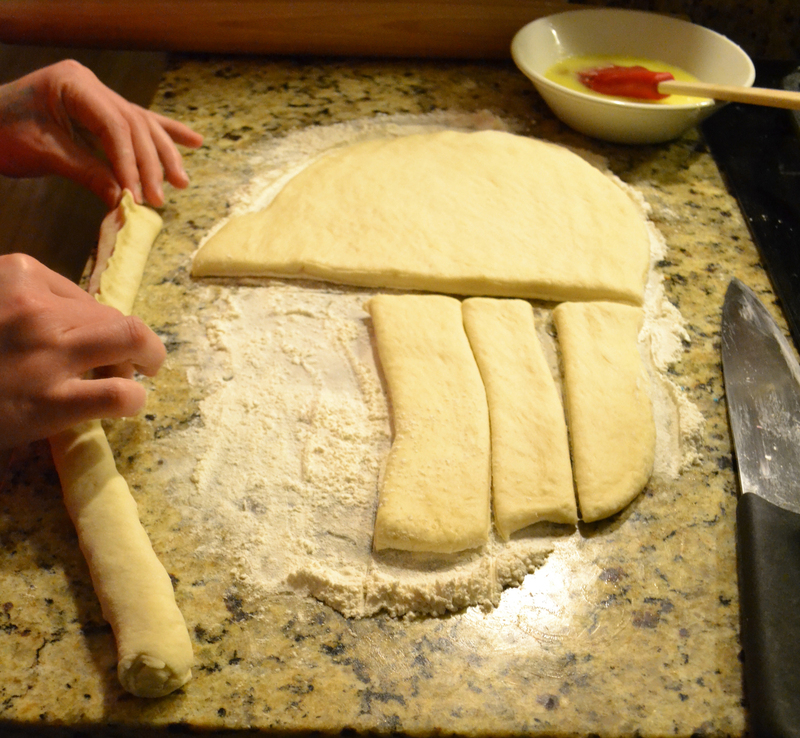 Then, add the salt and flours, kneading until the dough is smooth. Cover the bowl and let the dough rest for about 20 minutes. Knead the olive oil into the dough, cover the bowl again, and let the dough rest for about 30 minutes, until it has doubled in size. 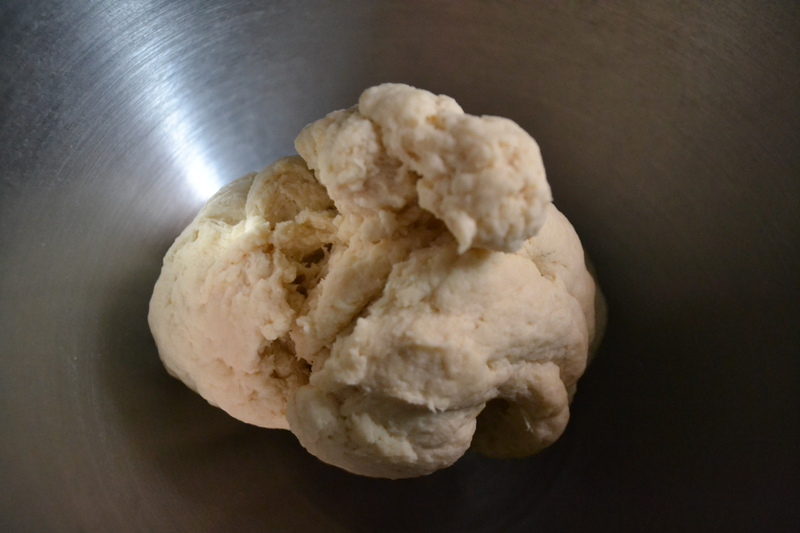 When the dough has doubled, knead it on a floured surface, then divide the dough into 8 equal pieces. 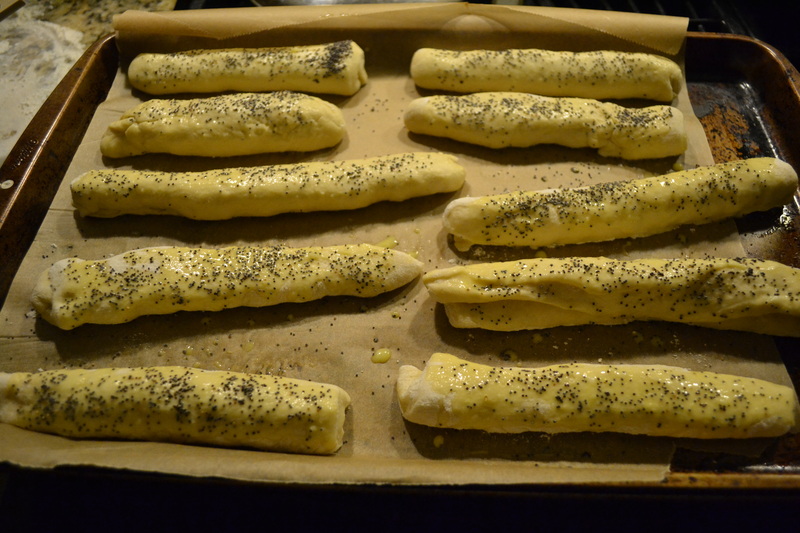 Form these 8 pieces into cylinders, then brush with egg wash and sprinkle with poppy seeds. You’ll notice that we tried a few different sizes, not really knowing how each would expand or contract during baking. 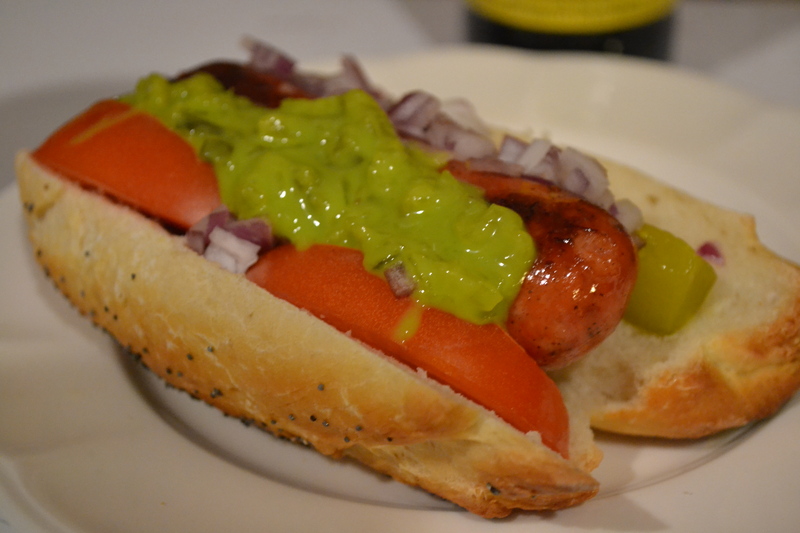 It really depends on the size of your sausage, but we liked how the shorter, fatter buns turned out. Pop the buns into a 350 oven for about 30 minutes, then slice down the middle and fill with your favorite sausage-y treats.